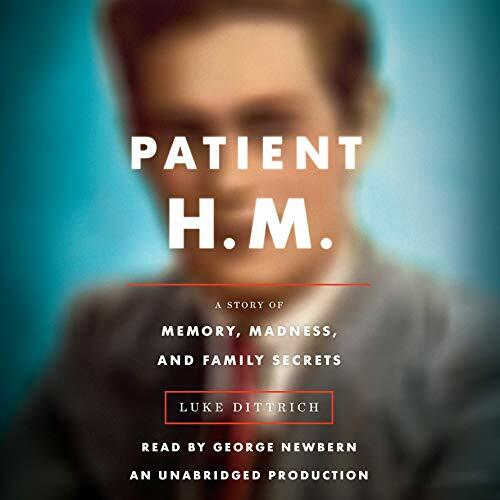 Showing results by author "Luke Dittrich"
In 1953, a 27-year-old factory worker named Henry Molaison - who suffered from severe epilepsy - received a radical new version of the then-common lobotomy, targeting the most mysterious structures in the brain. The operation failed to eliminate Henry's seizures, but it did have an unintended effect: Henry was left profoundly amnesic, unable to create long-term memories. Over the next 60 years, Patient H.M., as Henry was known, became the most studied individual in the history of neuroscience.